The town simply lacks the supply of any water pumps. Hard to find. Nearest shops are in Jinja, the source of the river Nile or Kampala. 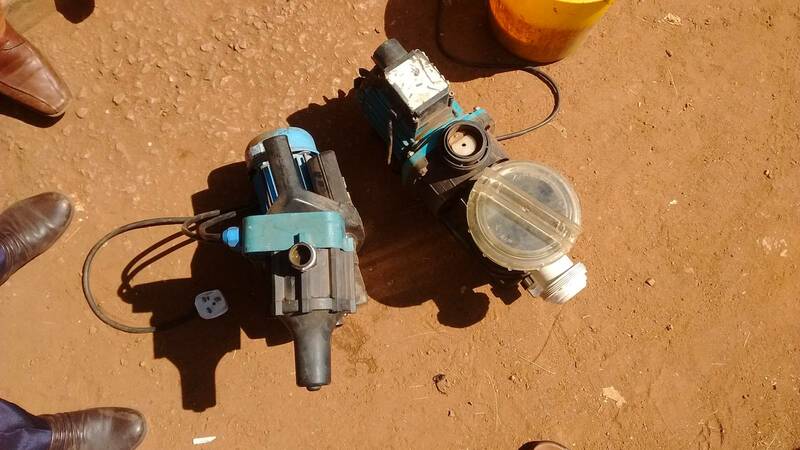 Pumps as shown on this picture are used, and do not even function. Buying them is liability.